Nativity Scenes are a very popular Spanish tradition that date way back to 1223. In Spanish it is called a “Belen” which actually means Bethlehem in Spanish. They will consist of life like little models of Bethlehem, the scene of birth of Jesus and other typical stories from the bible such as the Three Kings being guided by a star and the Angel visiting the Shepherds. 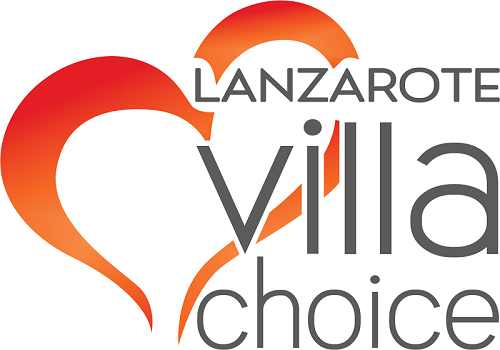 If you are on holiday in Lanzarote you will find one is most of the islands villages but they can vary considerably in size and details. One of the best “Belens” on the island is in the village of Yaiza. If you do get to see one, don’t forget to look out for little man with his trousers down who is often hidden. This is another funny tradition and is always present in a Spanish Nativity Scene.